Peter is joined by returning guest Devin of the The Liquor Run Podcast and We Got Five. 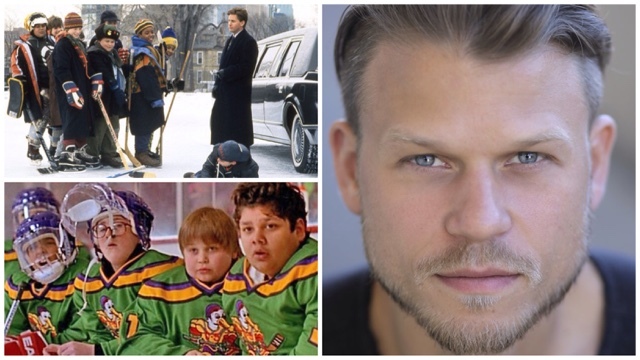 They review the first installment of THE MIGHTY DUCKS trilogy which came out in 1992. The second half is an interview Peter conducted with actor Aaron Schwartz who played Dave Karp #11. He reflects on his time filming the movie and talks about some things that happened off camera.